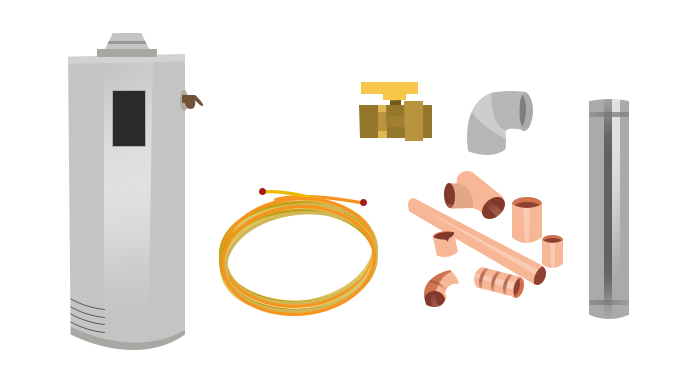 You’ve just found the easiest way for you to have your forced-air heating or hot water heater replaced for your home. Replacing your air conditioning equipment can seem a bit overwhelming – we promise it’s much simpler than it seems. 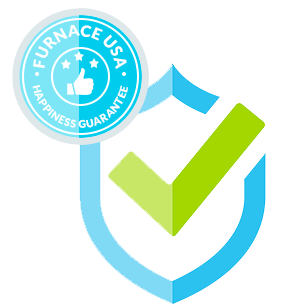 With a new home comfort system from FurnaceUSA you skip all the wasted time, markups & overhead of the traditional cooling repair industry. No longer will you need to have a salesperson in your home to quote you on an AC repair, – let our technology based solution save you time and money. heating or cooling professional to show up. Once you submit your order or repair – our backend systems kick in – we access available information about your home from a variety of sources to begin planning the job. We use this information to determine correct heating or cooling size and exact mode needed for your home. If we need to collect any extra information before the job starts we may have a FurnaceUSA representative pop by your house to double check everything. Sometimes we like to double check a few things like how we will run the pipes. Make sure the power & gas is ready for a new install. processes kick in to get your job ready. Our heating and cooling experts ensure the exact required equipment or repair materials will be installed in your home. We also begin the back end process of pairing the best install team with your specific type of installation. A great installer not always great installer and vice versa. 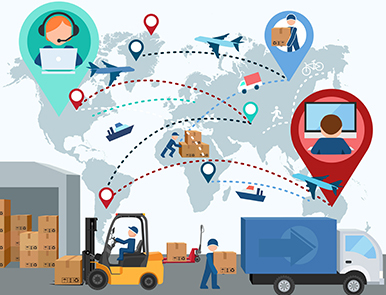 Although we rely on technology in various ways to put your job together – we also rely on our dozens of years of experience in the conventional industry. Our processes are comprehensive but our goal is simple – we want to you to experience simple and efficient installation of your equipment. At FurnaceUSA we’re not happy until you are (Nor will we make you pay for it unless you’re happy). 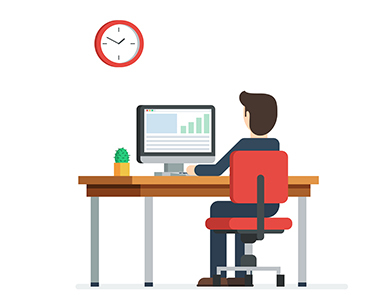 On the day on the installation, an invoice will be sitting in your email inbox from the installation or repair team. Once you are satisfied – just enter your credit card info. If your not satisfied – we’ll make it right by either working with the install team or sending a new installer or repair person to make it right. Sometimes, when you install a unit, things need to be adjusted to make things perfect- we’ll be there! Your system keeps your home bearable during cold or hot seasons. For this reason, you want it up and running at all times. When your system breaks down, it is important to have the right repair professional on speed dial. Repair and replacement services vary both in nature and pricing and it will be up to you to find the right one. With four distinct seasons as well as a wide range in temperatures, it’s certainly not surprising that area homeowners want a reputable repair company that is able to provide quality repair services. Of course, when you want reliable heating you’ll need an experienced contractor who can provide installation of quality equipment as well as handle all types of repair service. A leading company will be able to help resolve all types of issues, regardless of the make and model of your equipment. From general maintenance to occasional repairs, having a reliable contractor that you can rely on to help keep your home’s heating and cooling equipment in top condition is certainly important. 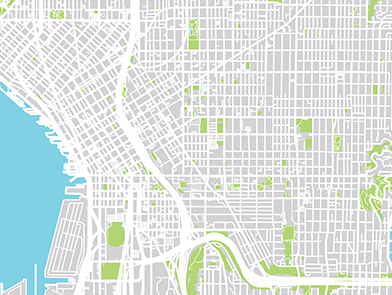 Have you ever asked yourself — how can I find reliable contractors near me? It’s important to take some time, preferably before you need an experienced technician, to find a company that has established a solid reputation for quality service and repairs. In addition to expert repairs and service, an experienced repair company will often provide expert water heater service. 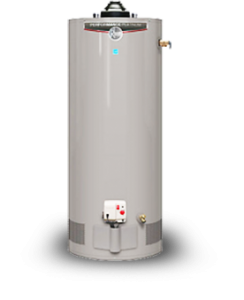 Whether you’re interested in getting a new hot water heater to meet the needs of your growing family, or you’re looking for a way to improve the efficiency of your current water heater, a leading heating and cooling company will often be able to help, not only with choosing the right water heater, but they’ll also be able to handle installation and repairs of your water heater. It is important that you hire a repair contractor located near you. For a list of available options around you, consider using databases on the internet. It will be easier and more assuring to have someone located near you perform both maintenance and repair tasks on your system. If you are finding it difficult time choosing a repair service provider, consider recommendations from those around you. Chances are that you have a friend or relative who has used a service they can recommend. In addition to this, consider asking for references from potential repair professionals before investing your money and time on their services. If heating is what your looking for, you want to be sure your getting a great company. 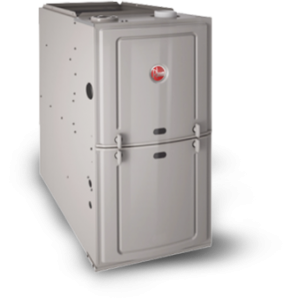 A furnace is a different technology than other cooling technology – you want to be sure the technician is trained on the specific type of equipment in your home. 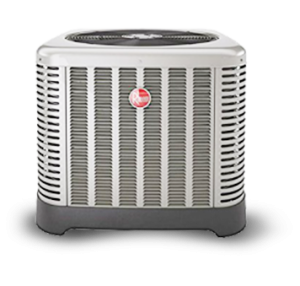 If you are looking for major services such as installation and AC repair services, take some time and find out what equipment brands they use. This calls for some research on your part. It would also be wise to familiarize yourself with SEER & EER rating among other terms used in the industry. 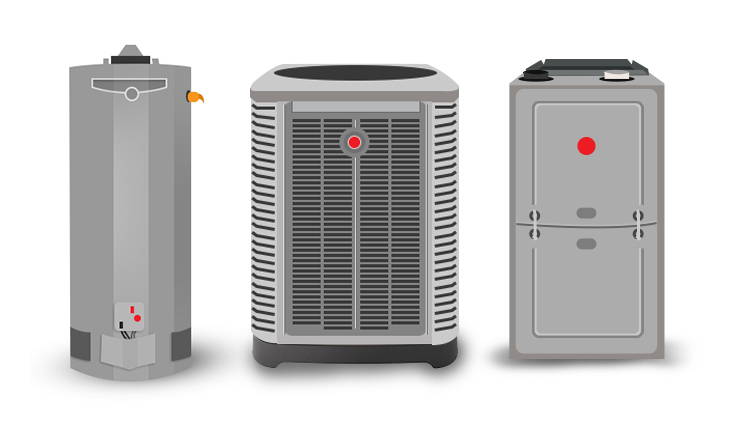 For instance EER refers to the efficiency of heat pumps – higher the better. A heating ventilation and cooling unit uses the rating system of AFUE – again higher the better. Finally, it is paramount that you read reviews on each repair company you end up with in your list. Positive feedback indicates that many people are satisfied with the repair services offered by a company. 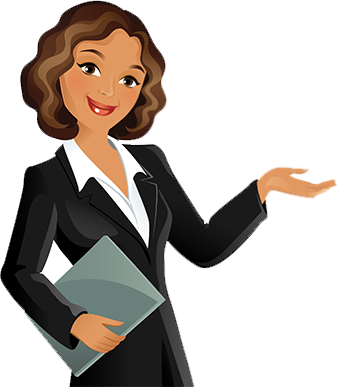 It is advised that you take as much time as you can researching on each company before making your final decision.